4am Training arranges the training of personnel for Maritime and security positions and also provides the renewal and updated certification as required by maritime legislation. 4am Consultancy handles consultancy for Port Facilities, ships, including Superyachts and the ISPS code as well as the provision of Company Security Officer (CSO) for maritime requirements worldwide. 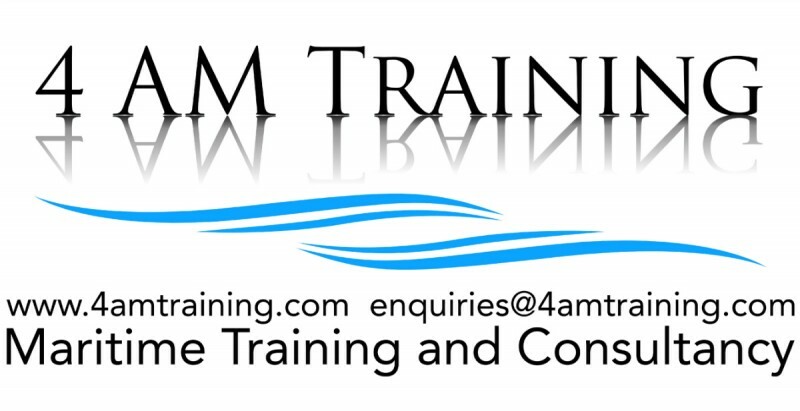 4am Training staff have several years’ experience in the training and recruitment of over 2000 personnel for a variety of companies and roles globally. 4am Training also offers bespoke courses, writing the course and providing all presentations, hand-outs to your direction. Video recordings_photographs of training can be made upon request for company personal marketing requirements.